Who says a seven-passenger SUV must be boring? 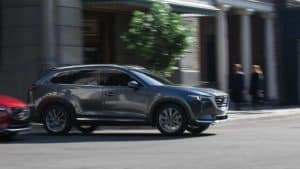 The 2019 Mazda CX-9 transports families in comfort and style, while also providing driving excitement. Numerous awards, from the likes of Car and Driver and Kelly Blue Book, have been bestowed upon the CX-9. 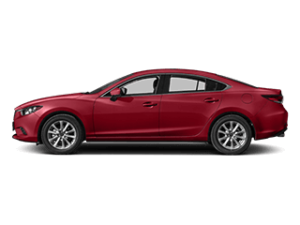 And now it’s available right here in Thomaston, at Modern Mazda. It’s been twelve years since the Mazda CX-9 first took the industry by storm. Now on its second generation, the midsize SUV is offered in four distinct trim levels: Sport, Touring, Grand Touring and Signature. Several upgrades are added for the 2019 model year, including a re-tuned suspension and better interior soundproofing. Upper trim levels get Apple CarPlay and Android Auto. Meanwhile, the Grand Touring now comes with a configurable digital gauge cluster, climate-controlled front seats and a 360-degree View Monitor. 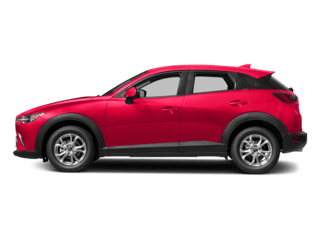 Even in a crowded parking lot, the 2019 Mazda CX-9 stands out with its one-of-a-kind styling. 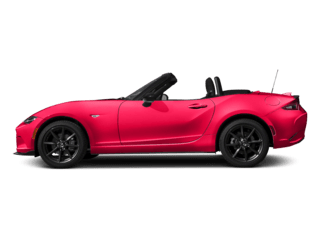 Delight for the senses begins with a sculpted aluminum body panels shaped to Mazda’s “Soul of Motion” design philosophy. A bold front grille and slanted headlights add to the appeal. Altogether, the exterior announces this is not just another SUV. 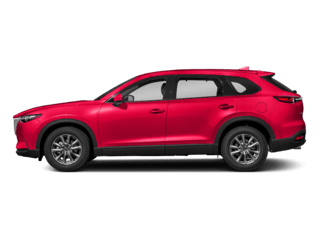 If there’s one vehicle everyone can agree on – it’s the 2019 Mazda CX-9. A spacious cabin with third-row, seven-passenger seating ensures the whole family has room to spread out. Sound dampening materials are used extensively throughout to promote tranquility. Front-row occupants benefit from luxuries such as available climate-controlled seats and a heated steering wheel. Everyone can ride on optional Nappa leather upholstery and stay temperate with standard tri-zone climate control. 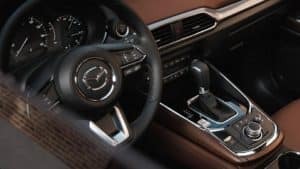 Connectivity is provided by the MAZDA CONNECT touchscreen display with a rotary controller. Adulthood isn’t the end of fun – let your inner child be free behind the wheel of the 2019 CX-9. 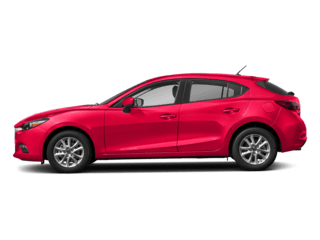 Maximum thrills come from the SKYACTIV-G turbocharged 2.5L four-cylinder engine (227 hp, 310 lb.-ft.) nestled under the hood of the SUV. 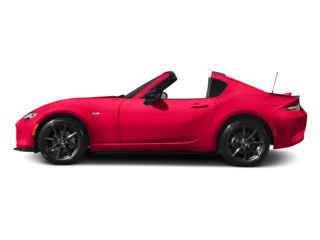 All that muscle provides the Mazda with a 3,500 lb. towing capacity when properly equipped. Further performance comes from the predictive i-ACTIV all-wheel drive system. This technology continuously monitors road conditions and adjusts power delivery for maximum traction. Also, onboard: SKYACTIV-VEHICLE DYNAMICS with G-Vectoring Controls, a system that distributes vehicle weight and engine output for precision handling. 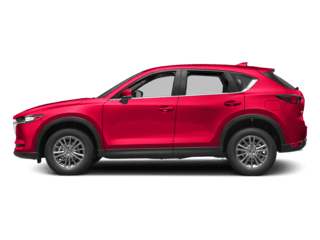 The Mazda CX-9 was an IIHS top safety pick in 2018, and the current model intends to continue that trend. Occupants are protected by the i-ACTIVSENSE safety suite that offers available feature such as Lane-Keeping Assist, Traffic Sign Recognition, Radar Cruise Control, Smart Brake Support, Adaptive Front Lighting and much more. 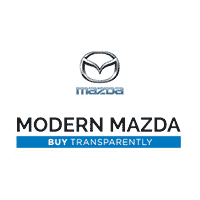 When locals are looking for a new vehicle, they visit the leading Mazda dealer in Thomaston, Modern Mazda. 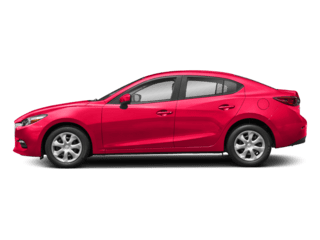 We have everything from the 2019 Mazda 6 sedan to the 2019 Mazda CX-9. Plus, we always offer a friendly sales staff and exceptional prices. Stop by today for a test drive.